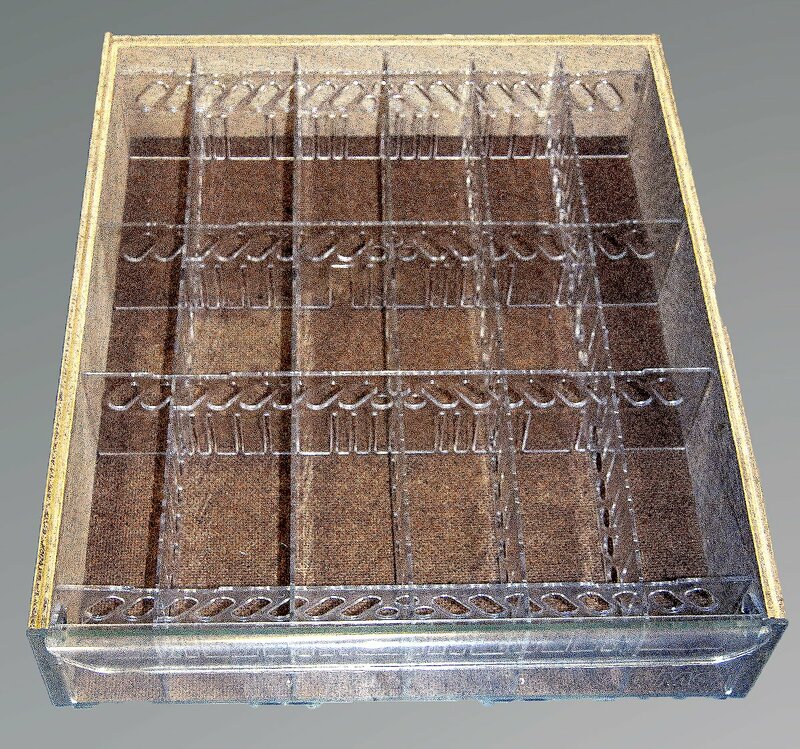 Antique DMC Floss Cabinet. 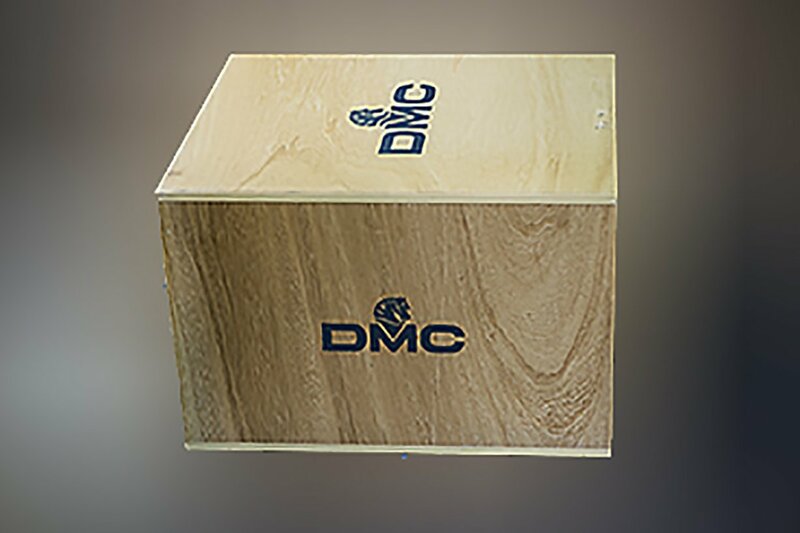 DMC Logo on all sides and drawers. Most of these boxes are in perfect shape. However, some may have a very very slight bit of wear. DMC Floss Cabinet. No logo on wood parts, but the drawers display the DMC logo.